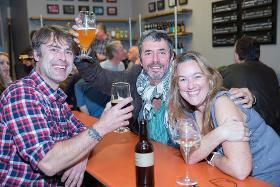 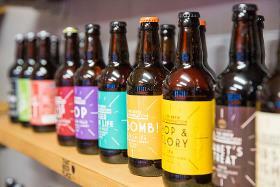 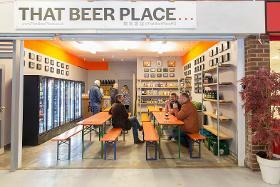 Taproom & Bottle shop in the heart of Chester Market. 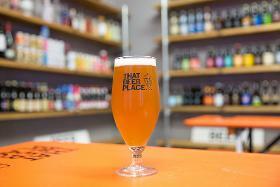 We will be stocking an wide range of around 300 beers, with 6 on tap at any one time, visitors to That Beer Place will be able to experience different, exciting tastes and find new favourites. 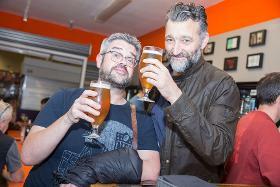 Whilst the best wines in the world may be out of many people's reach, the best beers in the world are so accessible and affordable to everyone!